I recently took my daughter to Paris for the weekend to celebrate for her 12th Birthday! Since we live in Barcelona, this was a pretty easy and cheap girls getaway. This was our second girls trip together and I love these trips because it’s just the two of us and we really get to spend some quality time together. We are great travel partners, mostly because we both take an obnoxious amount of photos. I had not been to Paris for 15 years and this was going to be a really short and sweet trip, we only had 2 1/2 days. This trip was not about over scheduling ourselves and trying to fit everything in. The biggest thing on her wish list was to see the Eiffel Tower (naturally!) and mine was to just get reacquainted with Paris again. 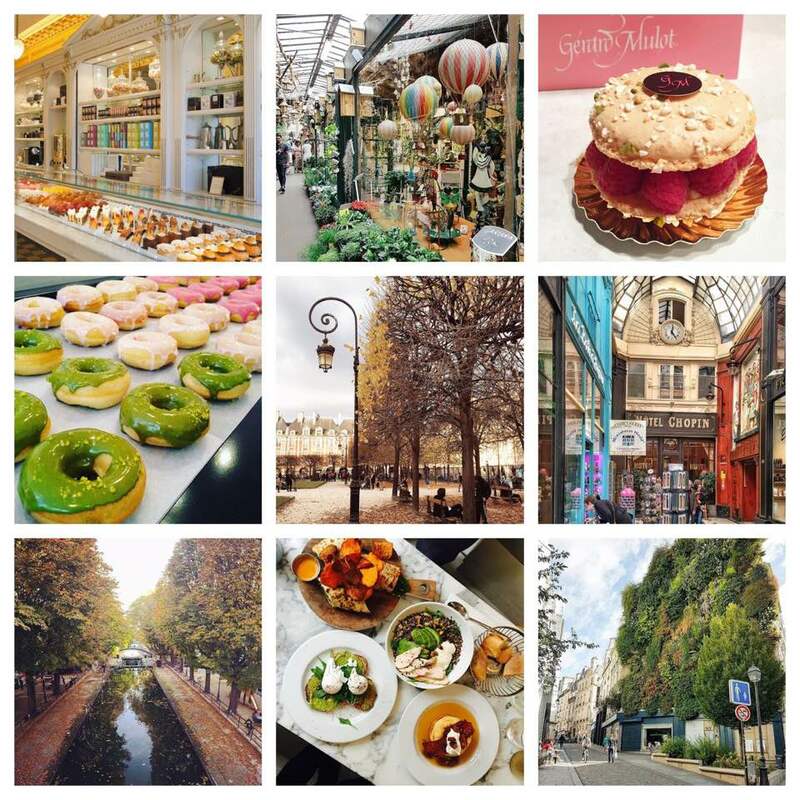 Other goals for the trip were to just wander the charming neighborhoods, sit at cute cafes, eat good food and of course indulge in some sweet treats that Paris is known for. 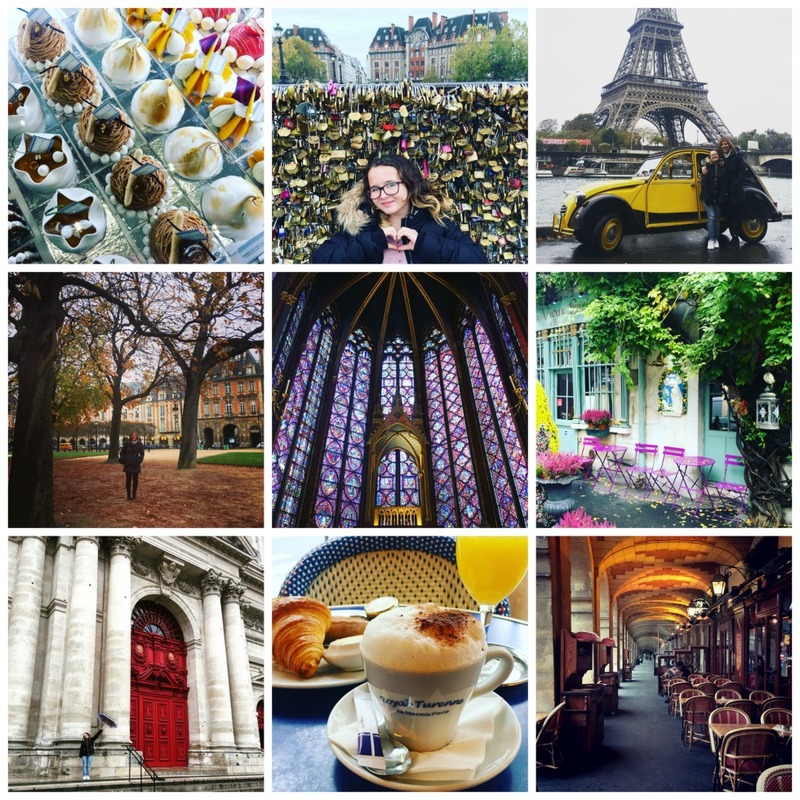 When researching what I wanted to do and see on this quick trip to Paris I went to Instagram. Instagram is by far the best travel tool for me right now. I also like Pinterest, but sometimes the images on Pinterest just lead you to bogus websites or Flickr pages – not so helpful when trying to find some decent travel information. Google is pretty much worthless when searching for travel, all the top travel booking websites show up, or the large travel websites pop up with their lists that are cluttered with slideshows. They tell you the same 20 things to see and do, there is nothing original. Google is a travel research roadblock. How do you search for travel on Instagram? Travel planning with Instagram is all about the hashtags. Obviously I searched the generic #paris hashtag but bigger is not always better. You’ll want to check out other smaller hashtags to find the real gems too. I also saw that #parisjetaime #myparis #parisianlife #seemyparis #pariscartepostale had some great photo inspiration and drool worthy spots. I also clicked on some of the people that were using these hashtags and went to their Instagram accounts to see even more images and potential places I wanted to possibly ad to my list of check out. I also searched the hashtag of the neighborhood I was staying in #Marais #LeMarais to get a better idea of what that looked like and what people were posting from that area. Then I started sending a lot of these images in a direct message to my daughter via Instagram to get her excited too! I also screen shot many of the images, so they would be in my camera roll for later reference. Then I created what my aspirational Paris trip looked like (using the app Diptic). This got me and my daughter both very excited for our trip. I am a very visual person and this is my own way to familiarize myself with where I am going. It gets me in the mood for my destination and it also came in handy having the screen shots of places in my phone so I could easily find the while actually in Paris. 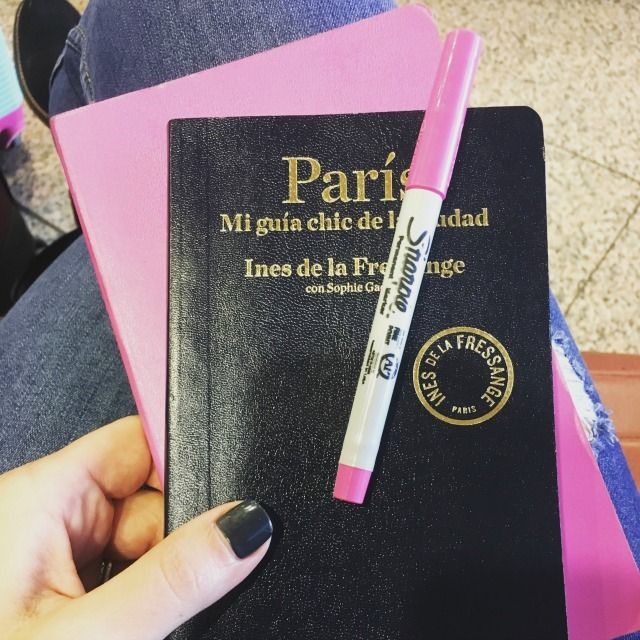 Now, the goal was not to run around stressed out checking all of these things off my list, although if that is what you need to create so you are focused when you travel, then go for it! But this was there for me as more of a guide and if I got stuck not knowing where to go or had some time in between doing other things we could seek these places out. However, when traveling with kids this might not be a bad idea and make it into a game. I was not trying to replicate these images or photos, I wanted my own unique version of course. So what did our Paris trip actually look like? Our trip was fantastic and it was even better than the one I had imagined. Wanna know where we stayed, where we went, what we saw and what we did!? I bet you do. Well you have to wait, I’ll tell you about our trip in my next post. This was just some Paris eye candy to get you in the travel mood, but don’t worry it’s coming soon! 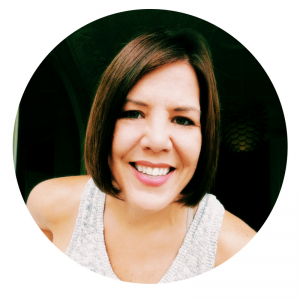 Great article Andrea! We’re working on putting together a trip to Barcelona and Europe in May — We’ll keep you posted!! Love you guys — Happy Thanksgiving to you and your family.